ICEE has been The usa’s favorite form of frozen refreshment since 1967. 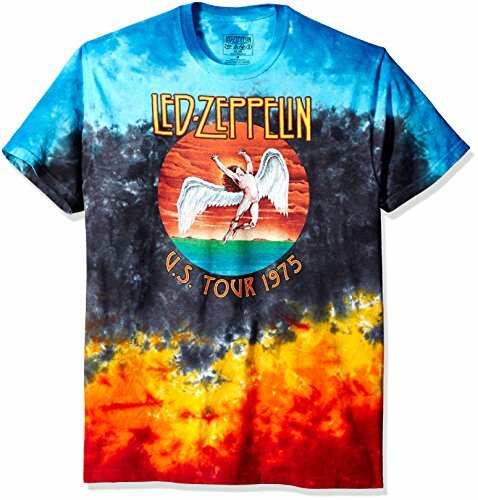 If you are a fan of ICEE and vintage shirts, you want to pick out this up lately! 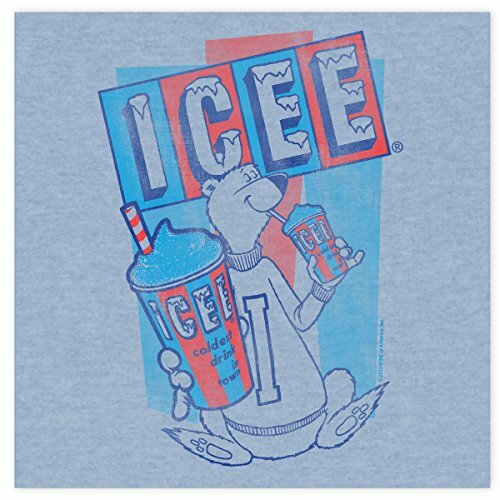 ICEE has been The usa’s favorite form of frozen refreshment since 1967. 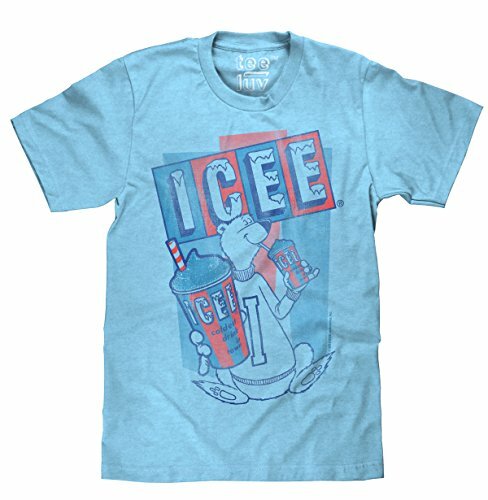 If you are a fan of ICEE and vintage shirts, you want to pick out this up lately! 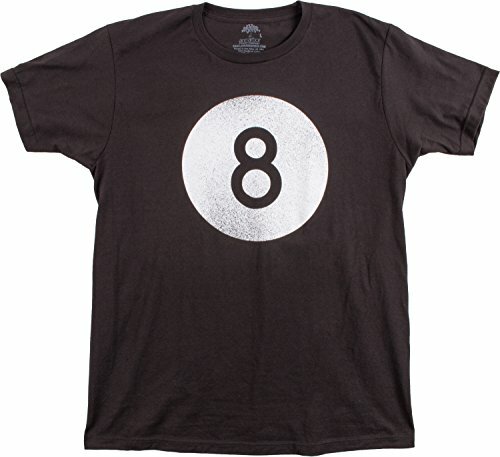 The faded, vintage polar bear logo in conjunction with the super soft poly/cotton tee will make this shirt feel find it irresistible’s been in your closet for years. Celebrate warm summer weather by showing off your love for a refreshingly cold ICEE! 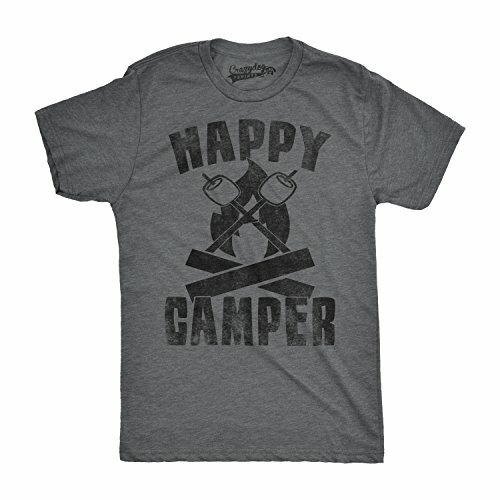 Tee also features a printed neck label for added comfort. 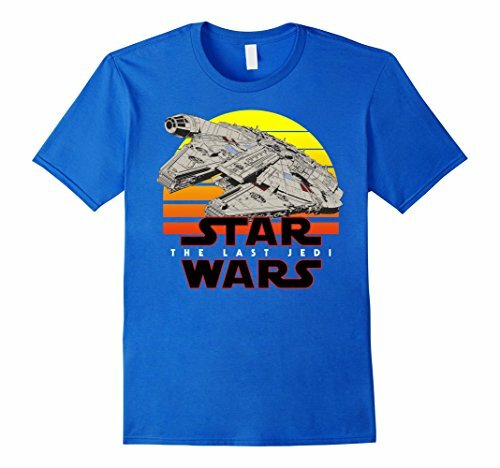 Some other Classic From Tee Luv!